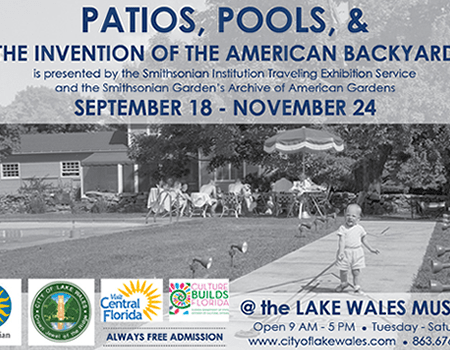 This exhibit is part of the City of Lake Wales Centennial Celebration. 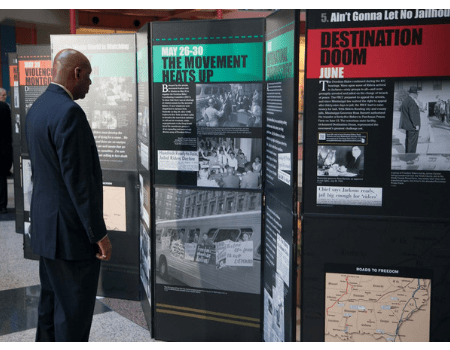 This program is provided in coordination with the Smithsonian Traveling Exhibit “The Way We Worked” which explores work in America and how it has changed over the years. 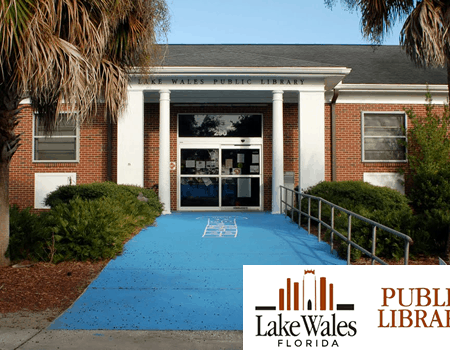 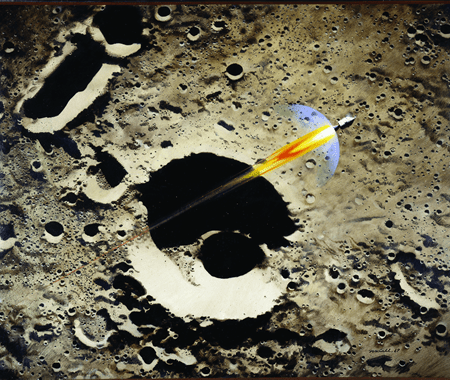 Exhibits runs from July 10 until … ? 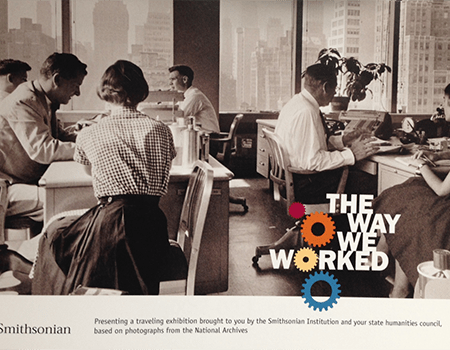 The Smithsonian traveling exhibit: “The Way We Worked” explores how work shaped America and will be on exhibit in the Polk County History Center from July 1 – August 12, 2017.